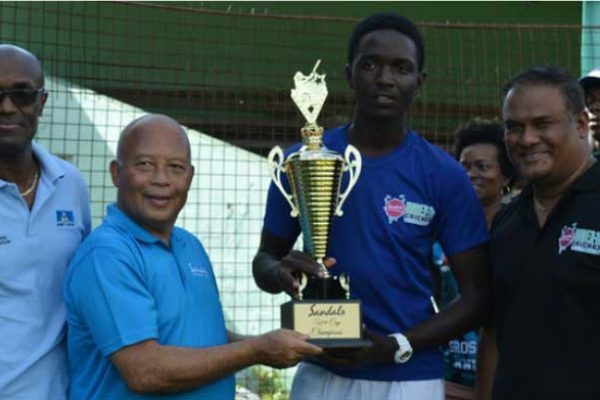 The long-awaited Saint Lucia National Cricket Association Awards Ceremony will be held this Saturday (13th April 2019) from 5.30 p.m. at the Daren Sammy Cricket Ground. 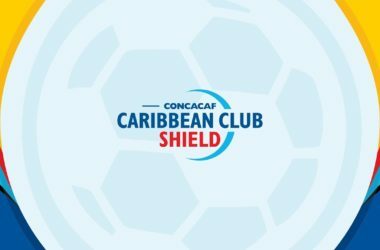 The ceremony to be held under the theme – ‘Players/Administrators Working to the Common Good’, will see winning national teams, players, coaches, and administrators awarded for their performances and services in 2018. 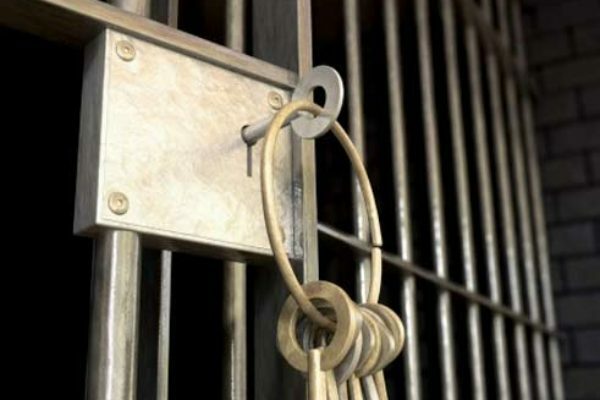 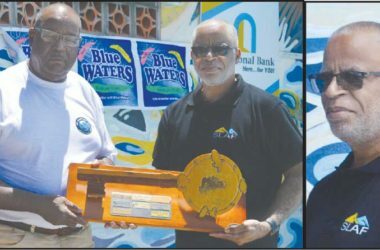 Four persons will also receive awards for Long-Standing Service in the sport. 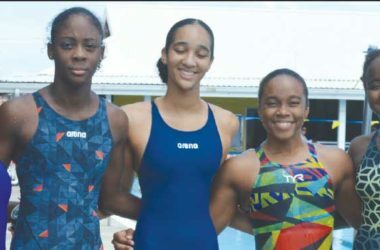 The President of the SLNCA is expected to address the gathering which will include representatives from the Ministry of Youth Development and Sports, sponsors, affiliates, parents, the media, current and former players and other specially invited guests. 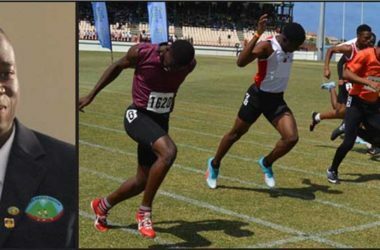 It is no secret that at the Department of Youth Development and Sports’ 39th edition of the National Sports Awards at the Royalton Hotel on Saturday 23rd Febraury, West Indies, ICC World Cup 2018 Under-19 opening batsman, Kimani Melius emerged as Junior Sportsman for the Year ahead of Shelton St. Rose (athletics), Jayhan Odlum- Smith (swimming) and D’Andre Calderon (table tennis). 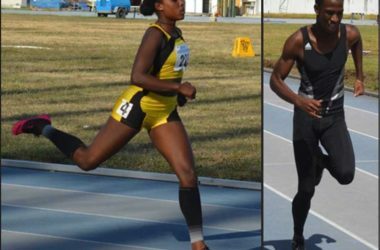 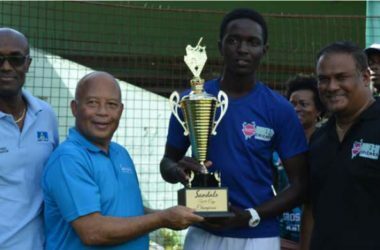 West Indies female cricketer Qiana Joseph and Windward Islands allrounder Larry Edward fell short in the senior women and men category which was won by Levern Spencer (athletics/high jump) and Albert Reynolds (athletics/ javelin). 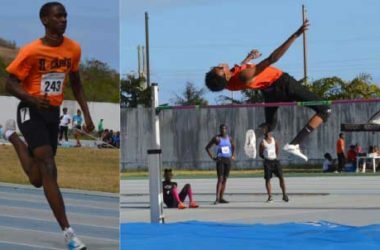 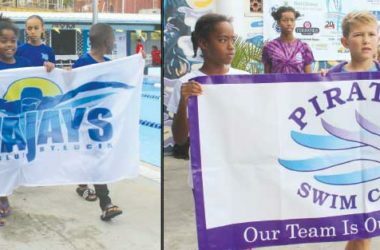 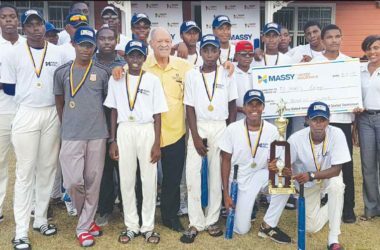 Meanwhile, a total of one hundred 13 and under boys from the north and south of the island will benefit from social and technical interactions with SLNCA CWI accredited coaches. 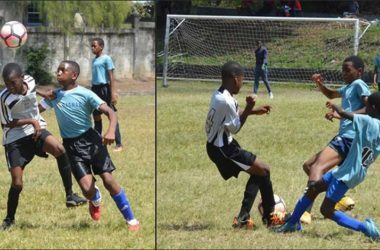 The NLA sponsored one-day clinic which started on Monday 8th April 2019 at the Mindoo Phillip Park will move to the Phillip Marcellin Ground (Vieux Fort) tomorrow (Wednesday 10th) from 9.00 a.m.
A total of fifty 13 and Under boys will converge on both venues where they will engage in cricket related drills in batting, bowling, fielding and wicket-keeping.. 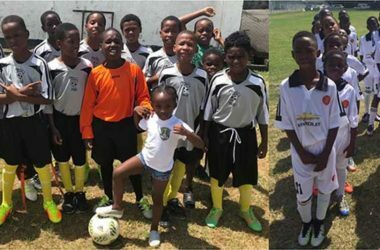 The clinic will also serve as an opportunity for local coaches who were recently accredited, to gain further experience in the line of coaching.